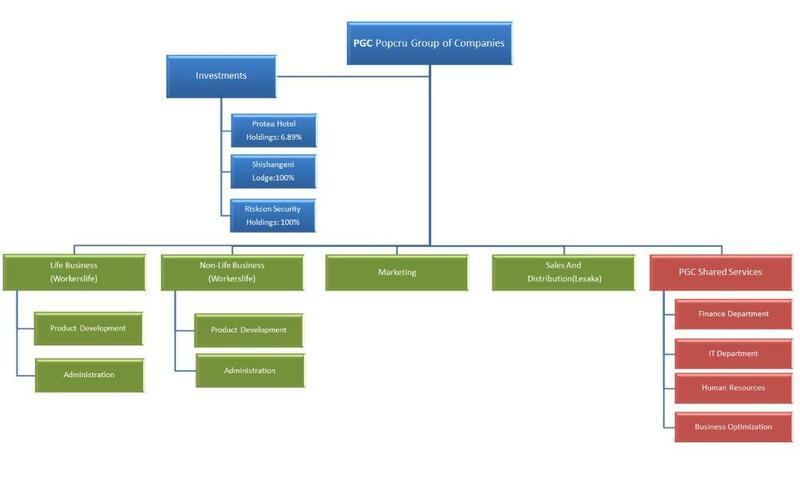 80 % of PGC’s business is focussed on the financial services industry, and this is the core of the business. The core business compliment includes Workerslife, a company that underwrites and administers all life assurance and short –term insurance business for the Group and Lesaka is a company that is focused on product distribution as well as the administration for the Group Insurance business. 20% of the group’s non-core business comprises of: 100% ownership of Shishangeni Lodge, a private game lodge in the Kruger National Park; a 6.89 % stake in Protea Hospitality Holdings and a 100% stake in Riskcon Security Services.